Everyone wants to live their dreams but very few of us actually do. It isn’t because we lack passion or hard work. Most of the time, it’s because we lack focus on the things that matter. The reason we lack focus is because when it comes to dreaming, there’s no one around to tell us what to do. We don’t know where to start and then once we’ve started we don’t know what to do next. Dreams are completely unchartered territory. If we want to actually pursue our dreams, we have tell ourselves what to do! That’s what creating a dream map is all about. A dream map starts with dreaming some dreams, that is step one. Making a plan for those dreams is step two. Creating a dream checkup is step three. Living your dreams is HARD. You are creating something out of nothing but an idea in your head. You’re taking that idea out of your head and bringing it to life with the actions you take every day. Just as a baby is formed in its mother’s womb, dreams take time to form and grow. They need to be nurtured and fed and they need to be checked up on to make sure they’re growing steadily. An ultrasound shows that an embryo may not look like a baby yet but a few weeks ago, that embryo was just a seed. The progress is astronomical. When we look back on the accomplishments we make along the way, it helps to spur us on to keep working toward this thing that seems completely unrecognizable and that no one else can see except for us right now. That’s what a dream checkup can help with. You can create the most detailed plan to pursue your dreams in the world, but if you don’t check up on yourself to see how that plan is going and what needs to be tweaked or re-worked or what timeline needs to move, then you will lose focus. You will likely also lose heart. We have checkups for our teeth every 6 months, our cars every 3 months, our overall physical health once a year, etc. We should set a periodic checkup for our dreams too. When I was selling advertising, we were forced every quarter to come up with goals for ourselves and put them into this corporate tracker that we were supposed to update our progress on each month. Rarely anyone ever updated it, including me, and I LOVE goal setting. Here’s the thing, the corporate goals were not inspiring enough to hold ourselves accountable to. 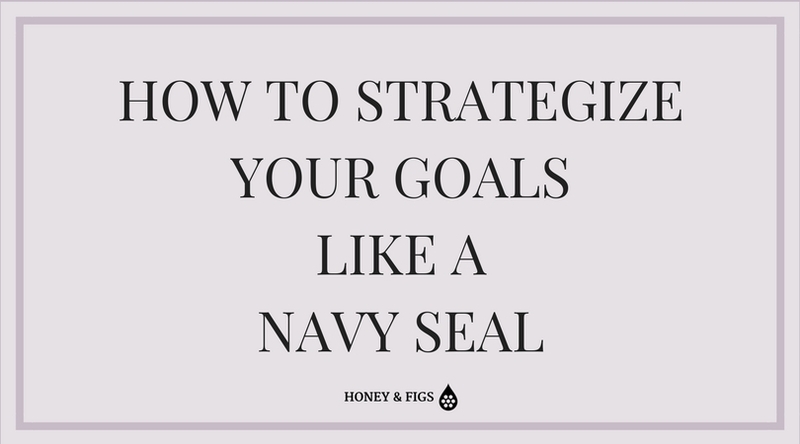 But once I took a step back from my day-to-day business and began to dream about what it could become, I created a list of goals and tasks I did check up on periodically. That made all the difference. That’s the difference between goals and dreams. DREAMS are the things that inspire you to be better, do more, go further. They are the WHY you get up in the morning and if you don’t have dreams, then it’s time to make some. I shared in this post that my inspirational word for 2018 is DREAM. I created the 7 Day Life Refocus Challenge to help me start dreaming again but also to create a path for me to achieve those dreams. I thought I would share how I am doing so far and share my method for my dreams checkup. I created a word doc called “My Dreams”. In it I have all of the dreams I wrote down when I went through the 7 Day Life Refocus Challenge, in total there are 8. Each dream has 5 goals that it will take to accomplish the dream and each of those 5 goals has a list of action steps it will take to get to the goal. Each dream has a deadline and each goal has a timeline for the tasks assigned. On Saturdays, I meet with my accountability partner (AKA my husband) and I go over what I accomplished the previous week and what my goals are for the next week. Sometimes these meetings are super rejuvenating on weeks when I’ve accomplished a lot but most of the time it’s just me giving myself a status update out loud and making him listen to me. If you’ve ever read Dave Ramsey’s stuff on money management, then you’ve heard of the debt snowball. It’s this idea that you pay off your smallest debt first, then take the money you were using to pay down that small debt and apply it to the next biggest debt’s payment. You keep doing this until your debt payment has “snowballed” into getting you debt free faster. I take the same approach to my dream achievement, only using deadlines instead of debt amounts. I start with the dream with the shortest deadline first. I focus all of my energy into attacking that dream’s task list and when it is accomplished I will be able to apply all of that effort into the dream with the next shortest deadline. This doesn’t mean I ignore the dreams with the longer timelines, just as you don’t ignore all the rest of your bills while you’re focusing on paying off the first debt. Rather, I only focus on one task for the other dreams versus focusing on many tasks for the main dream. For some of my dreams, I have set a 5-year deadline, others a two-year deadline, and still others, a one-year deadline. I choose one main dream to really focus on of my 8 dreams. I prioritize the tasks for the main dream that has the shortest timeline first. Each month I set goals and at the end of the month look back on my accomplishments, results and set new goals for the next month. For example, my main dream right now is to have a successful blog that helps people live more abundant lives through personal growth, meaning and productivity. My deadline for this dream is 2 years. It’s absolutely possible to make progress on your dreams. You can do so following my dream map method. apply the dream snowball starting with your shortest deadline dream first. 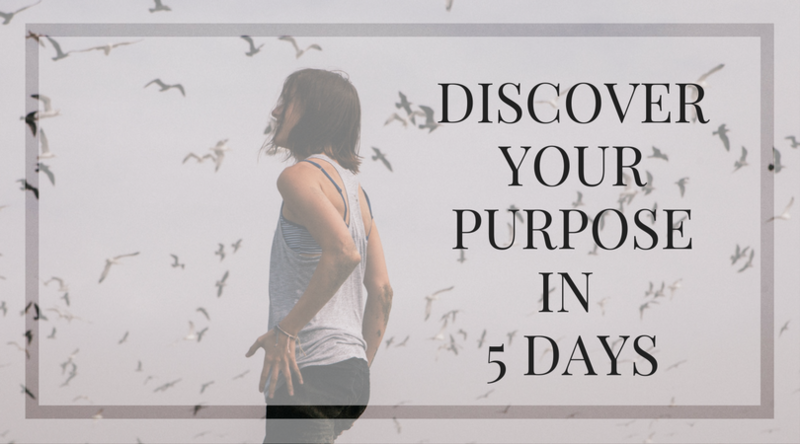 If you need help dreaming again and creating a plan for your dreams, you can take my free 7 Day Life Refocus Challenge e-Course. I love this! For most of my life I’ve been very comfortable letting other people set the pace in my life. It’s sometimes easier to just “do what you are supposed to do”, or “do what you are told”. Now, as a blogger myself it’s an adjustment telling myself what to do. I love the practical tips you give in this article! thanks Karissa! Yes, it is so much easier to do what we’re told, than to be the leader of our own lives but good for you for stepping out and telling yourself what to do! Blogging is hard work but meaningful.